Clean 2003 Sportster 883 Hugger!! 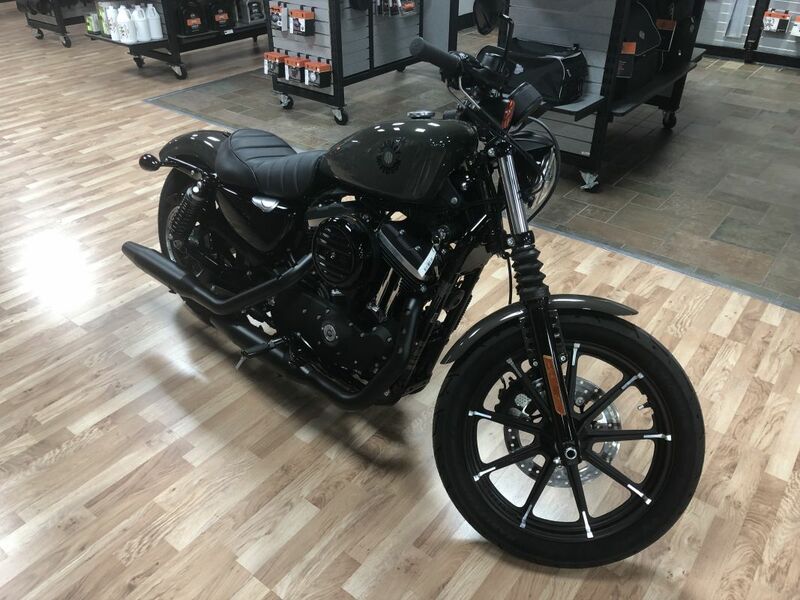 Before this bike hit the showroom floor a, 10k check up using Syn 3 Fluids, new battery, and a brake flush were performed by our service department!! Financing is available for this motorcycle! 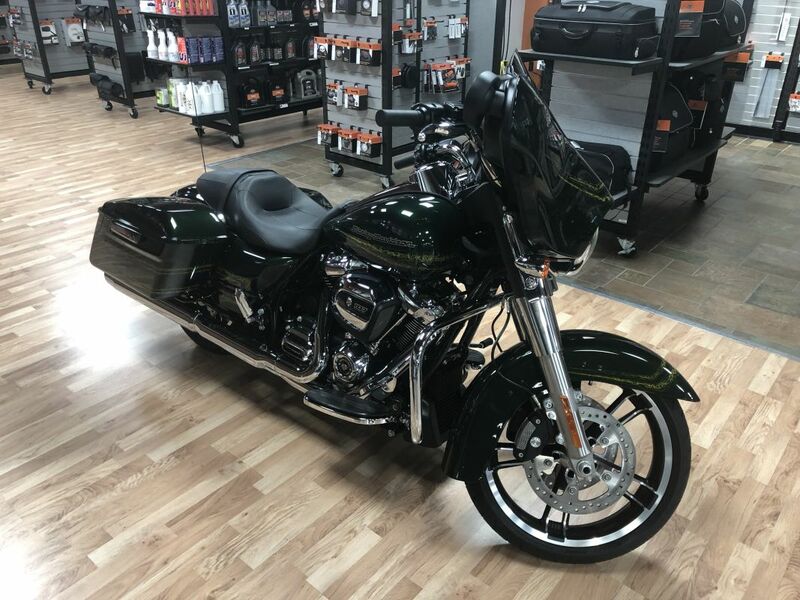 Call or email us for more details on this bike today!